Twists and twist-outs are two of the most common hairstyles with naturalistas (I just love how the suffix "ista" makes some words sound cooler. This is the first time I am rocking twists with no extensions and I love how the style came out. I have been natural for about four years but have had two big chops with the last one in April 2016. In all those years, I usually just let the fro rock free, put it in a bun, or get a protective style in braids, weaves or wigs. 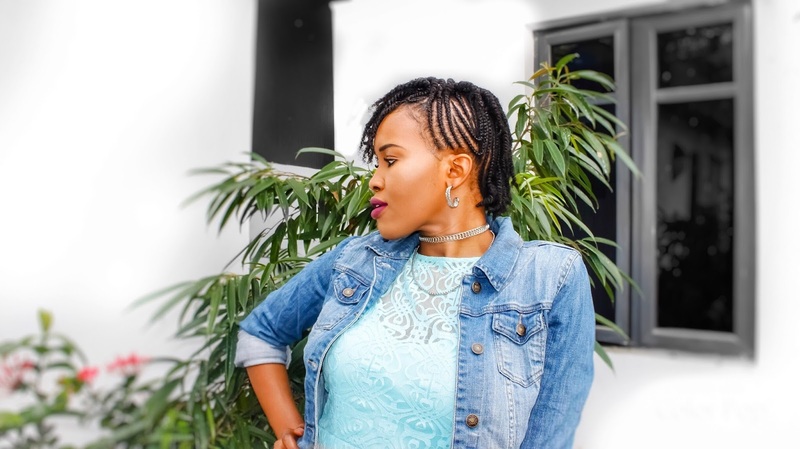 But I have decided to explore my styling options for my natural hair and this side-braided-faux-mohawk twist was my first choice and it was a good one. 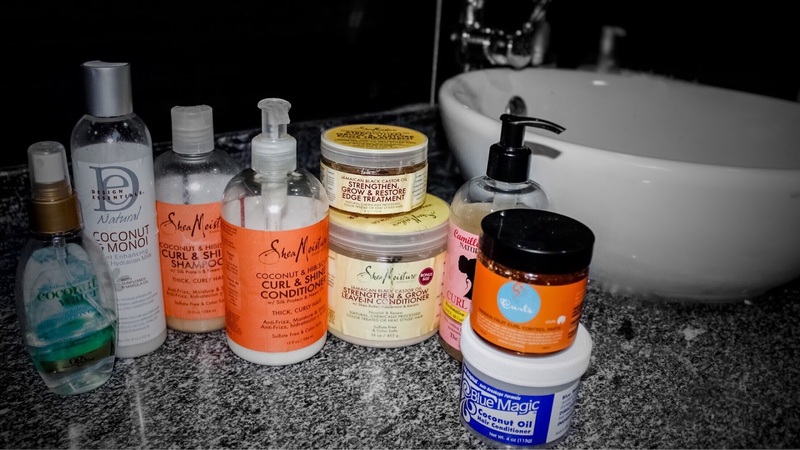 To enjoy your hair and be able to play around with it without getting frustrated, you need to first take good care of it. Good care results in beautiful hair and this shows in its shine and bounce; your hair just looks and feel alive. @bluemagichaircare Coconut oil from my @curlkit From few months back. This is not a sponsored posts. You always do such a great job with your hair!! Your hair looks fabulous! Thanks so much for linking up!